Habitat | What happens to Koala’s returned products? What happens to Koala's returned products? What happens to Koala’s returned products? 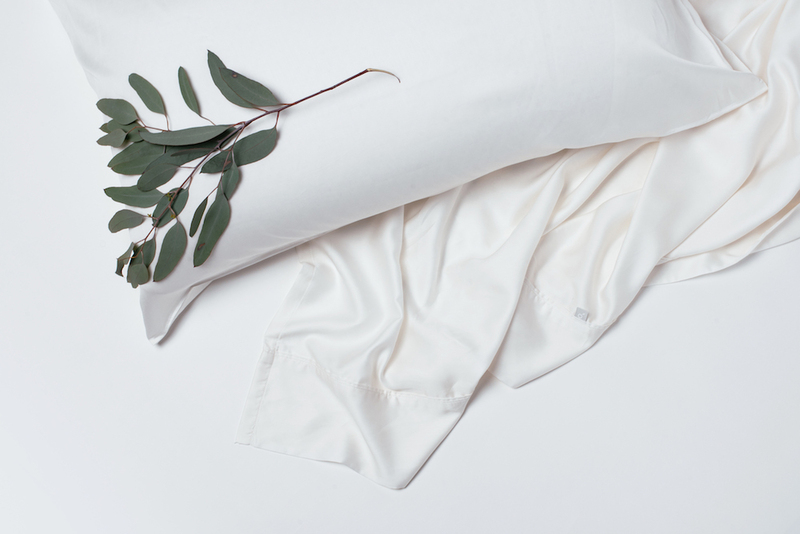 Since the start of Koala, we have sought to create meaningful products that are durable, functional, quintessentially Australian, and good for the planet. That doesn’t just mean that our products are created with sustainable resources, made in a way that reduces their environmental impact and doesn’t contain any harmful materials. It also means that we care about the product end of life. Our products are recyclable, but we think it’s better if we give them a second life with someone who needs it most. All of Koala’s products come with a 120 night trial which means customers can use the products in the comfort of their own home to figure out if it’s right for them. If it is then they keep it! If for any reason it’s not the perfect match we give a full refund, and the products get sent to one of our Returns Warehouses. How many people return their products? We’re happy to say that we have a very low returns rate because we have found the “goldilocks” of our products. Koala employees have live feeds where we read absolutely every single review that comes through so we know what we can improve, what customers love, and which customers require further assistance. But what happens to the returned products? When products arrive at the Returns Warehouse they are sorted by product, disassembled, and thoroughly cleaned. Once they are in the best condition possible, they are eligible to be sent to one of our charity partners. Koala is thankful to work with a partner who manages our relationship with over 30 charities across Australia to donate our “comfort return” mattresses and furniture to Australia’s vulnerable and homeless. These charities do great work and help people that are homeless, asylum seekers or victims of domestic violence, long-term unemployed, or people with disabilities. This means a returned mattress, bed base, pillow or sofa goes to someone who needs these essential items to build their life and gives that extra dignity and comfort. And hopefully a bit of joy as well. Do you ever resell returned products? No way! If you’re buying any Koala product from the Koala website then you are buying something completely new, unused, and incredibly comfy. You can learn more about Koala’s mission here!